FAB x fab: VAUTHIER X MM splendid. 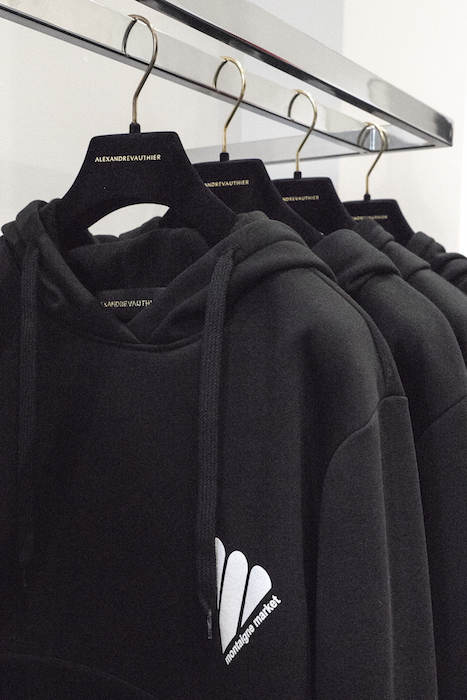 The edgy couture collection by Alexandre Vauthier has a new home on Montaigne Market in Paris. 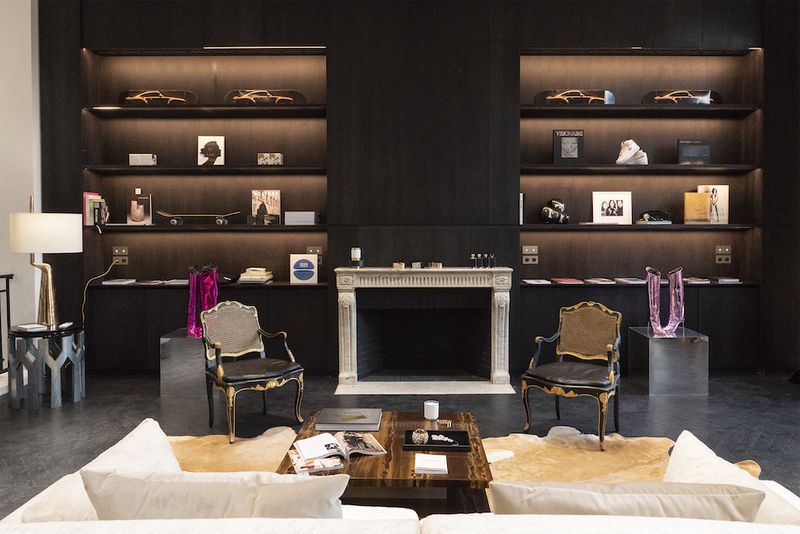 Here’s a peak at the marvelous set + the hot pink must haves du jour… The first floor is transformed into a private salon highlighting the French Haute Couture Designer, Alexandre Vauthier. 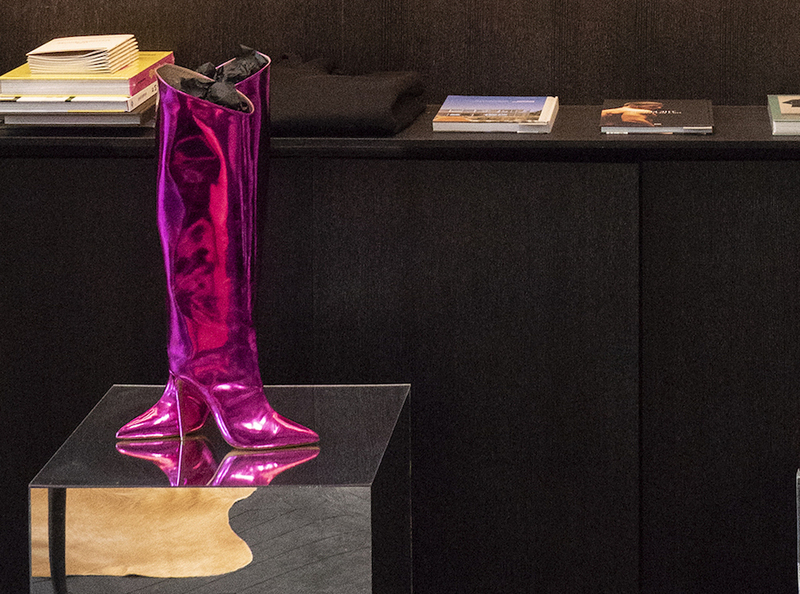 check out Kate Moss on the wall in the Alain Mikli x Alexandre Vauthier Eyewear Collection and the Hot Haute Couture Fall Winter 2018-19 Metallic Boots, RYDEANYWAYS x Alexandre Vauthier Skateboards, and some hot sweatshirts..
VAUTHIER at Montaigne Market is located at 18 Avenue Matignon, 75008 Paris.